This 3 bed / 2 (full) bath tri-level home sits on 3 wooded acres just 5 - 10 minutes away from Four Winds Casino. There is potential for a 4th bedroom in the lower level. Home features a large heated garage, a 5 year old well and 12 year old roof. Also features laminate floor, dishwasher, security system, and deck. Home is in Berrien County and the New Buffalo school district, and is within 7 - 10 minutes of New Buffalo Elementary School, New Buffalo Middle School, and New Buffalo Senior High School. Click through to view more homes for sale in New Buffalo, Michigan, or call Berrien Property about this home now at 269-695-9595. This like new 3 bed / 2 (full) bath traditional style home features a lot of remodeling, most done in 2010. New kitchen cabinets, counters, sink, faucets, ceramic tile, insulation, sheetrock, all new 200 amp electric, and more. Solid yellow pine interior doors, a 6 ft slider to your 16 x 24 deck. Master suite features cathedral ceilings and 2 skylights. 5 inch PVC well new in 2002, basement windows new in 2015. This home is move-in ready! Equipped with washer, dryer, microwave, range, and refrigerator. Home is in Berrien County and the Benton Harbor school district, and is within 2 to 6 minutes of Mccord Elementary School, Martin Luther King Elementary School, and Morton Elementary School, Hull Middle School, and within 9 minutes of Benton Harbor High School. Click to browse through more homes for sale in Benton Harbor, Michigan, or call Berrien Property about this home at 269-695-9595. 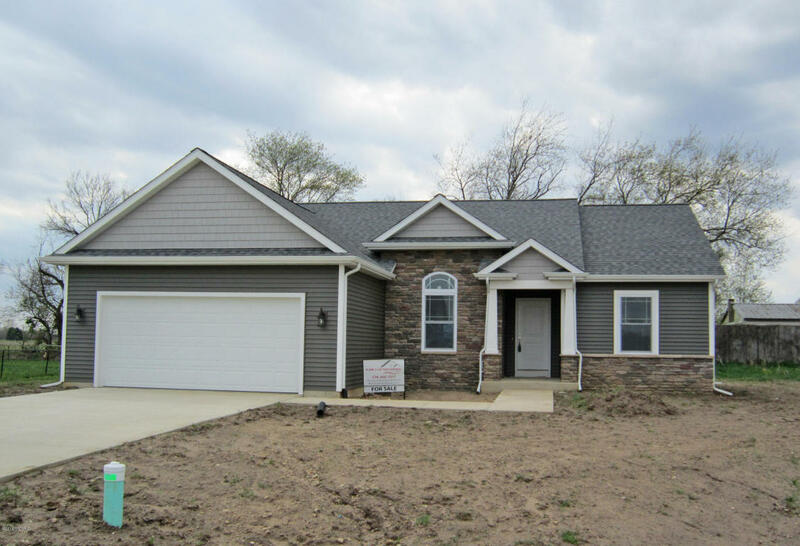 This 2 bed / 2 (full) bath ranch home is brand new and custom built by Kline Custom Homes. Ideally located with easy access to Niles, Buchanan, Notre Dame, South Bend, Granger, and Elkhart. Home features main level great room, dining area, kitchen, master bedroom + bath, second bedroom and second full bath, den, and laundry / mud room plus 2 car attached garage. Basement is ready to finish. Kitchen features center island, snack bar, and eating area. Master bedroom features large walk in closet. Home is in Cass County and the Edwardsburg school district and is within 2 - 5 minutes of Edwardsburg Primary School, Eagle Lake Elementary School, Edwardsburg Intermediate School, Edwardsburg Middle School, and Edwardsburg High School. 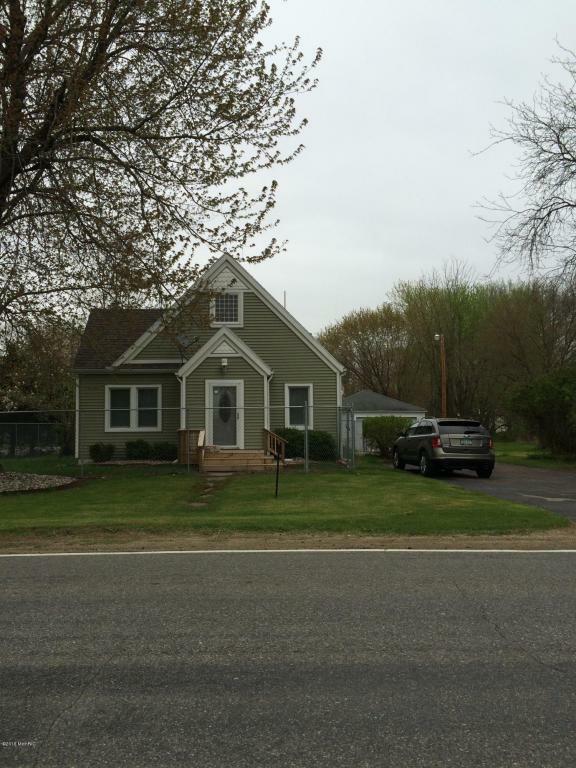 Click to browse through more homes for sale in Edwardsburg, Michigan, or more homes for sale in Cass County MI. Or call Berrien Property about this home today at 269-695-9595. 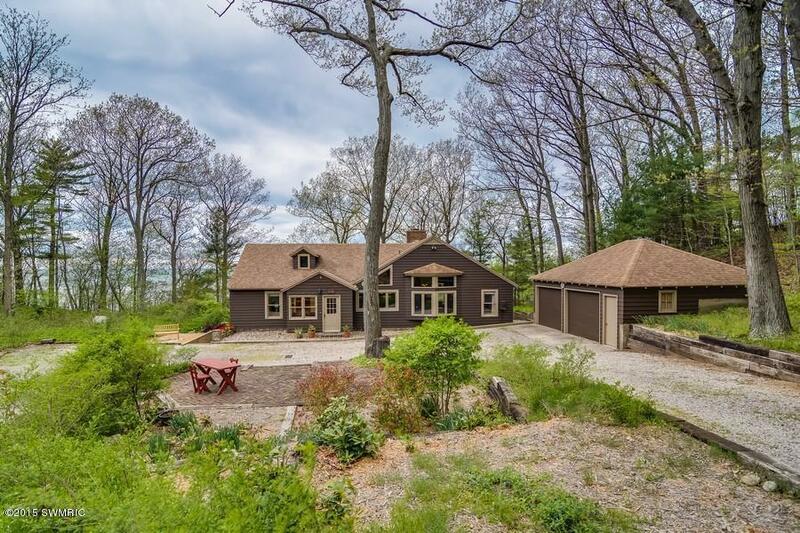 This 4 bed / 2 (full) bath 2 story traditional style home sits on a nearly 6 acre wooded lot with 228 feet of frontage on Lake Michigan. Home features hardwood floors, custom wood detailing, large bedrooms, a breathtaking double sided stone fireplace, stunning views, a 3 season room, and more. Equipped with washer, dryer, microwave, range, and refrigerator. Home is in Van Buren County just 2 hours from Chicago, making it an ideal vacation home. 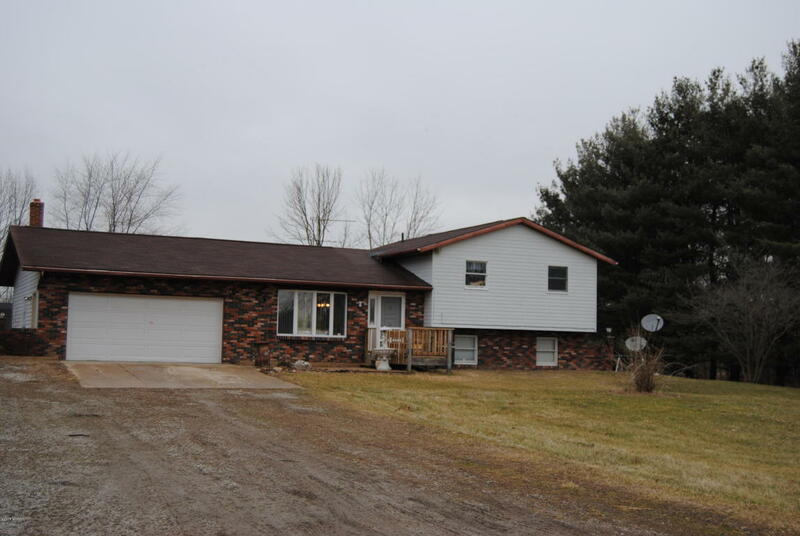 Click through to view more Lake Michigan homes for sale, or more homes for sale in Van Buren County, MI. Or call Berrien Property about this home today at 269-695-9595. If this lake just doesn't float your boat, why not check out a wider variety of Waterfront Homes in Southwest Michigan? 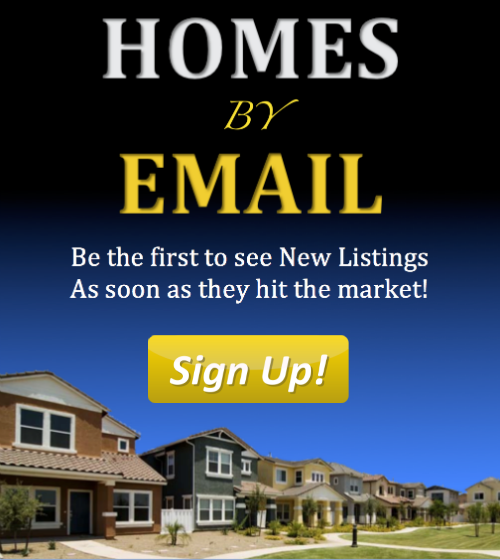 Or head back to our Home Page to search more generally for homes for sale in Southwest Michigan.